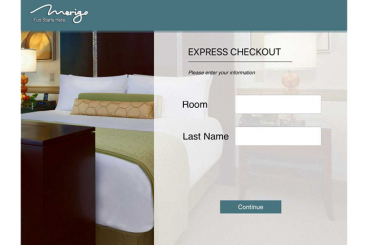 guests order drinks from their lounge chairs, cabanas, and receive drinks quickly, payments at their fingertips.. Fully Automated Self Check-In Kiosk with Room Key Dispenser is Finally Here! Implementing Mobile Solution, Make sure it goes off! A luxury experience for your guests and a streamlined process for your staff. 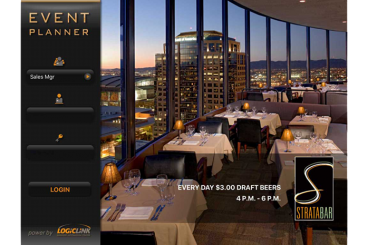 Logiclink Hotel Dream Apps is a suite of mobile applications tailored for the hospitality industry. 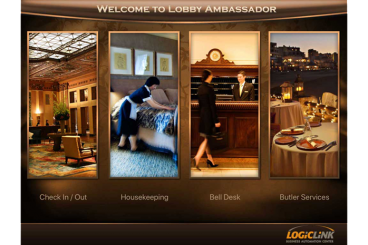 It includes Hotel Concierge, Lobby Ambassador, Event Planner, Dining Touch N Serve, and the all-new Spa Reservation. 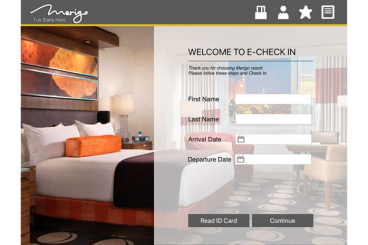 Hotel Dream Apps are end-to-end, customizable mobile solutions for hotel guests and staff. A luxury experience for your guests and a streamlined process for your staff. Come and experience Angie, the perfect Guest Room Assistant, who will assist you with all your hospitality needs. 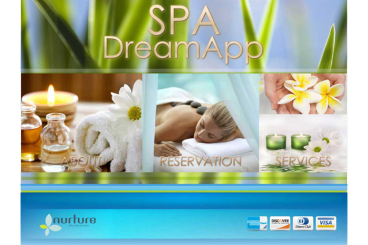 An easy, sophisticated mobile app designed to make booking a spa visit a dream! 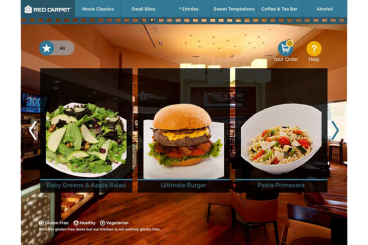 Logiclink has developed for hospitality technology in-house since 1995. From business centers to mobile apps, we’ve pioneered it all to help hotels, cruise lines, and restaurants provide the best service in the industry. with the most innovative technology in the hospitality industry.